Fritz Kreisler was one of the most famous violinists of all time. In fact, his cadenzas for the Beethoven Violin Concerto are still the most often performed, and Elgar composed his violin concerto for him. But his name is synonymous with composing delightful short works designed as encores. “Liebesfreud” is among the most famous and its joyous and infectious tunes make the heart sing. His “Caprice Viennois” was featured on Broadway in the revue “Continental Varieties” in 1934. Caprice Viennois, Op. 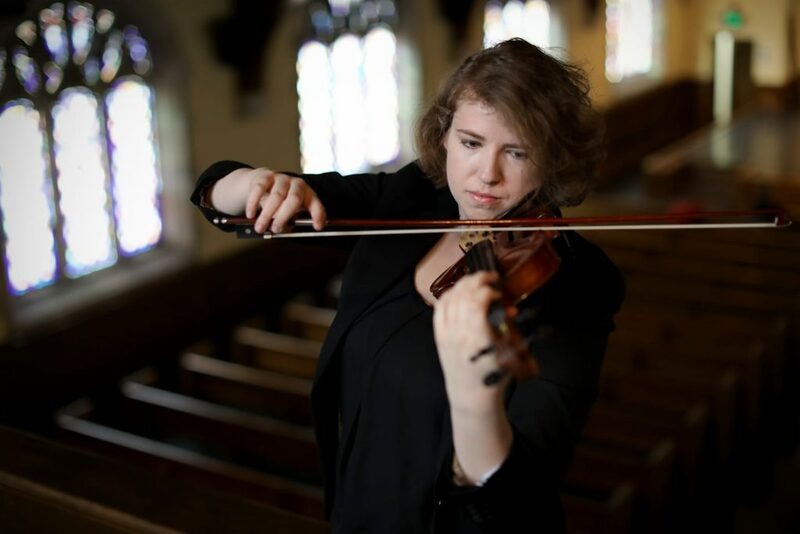 2 will also be performed by violinist Laurel Gagnon. 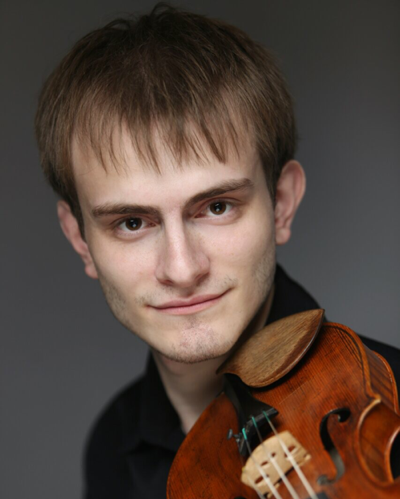 “Liebesfreud” will be performed by violinist, Igor Khukhua. Haydn is revered as the composer who almost single-handedly invented the string quartet and symphony. 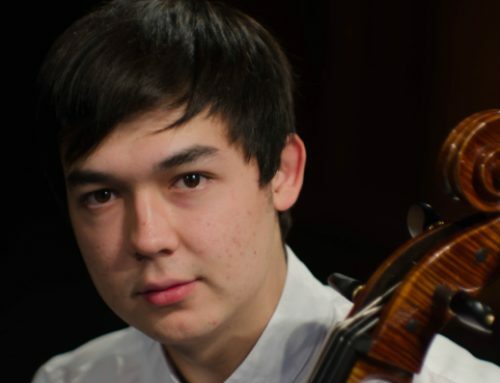 His C-major cello concerto has a divine slow movement with the cello soaring and singing over a simple orchestral accompaniment and concludes with an ecstatic and energetic final movement. 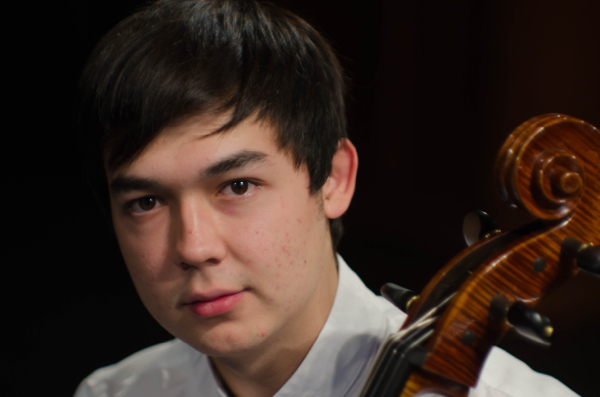 Concerto for Cello in C Major will be performed with cello soloist Dilshod Narzillaev. 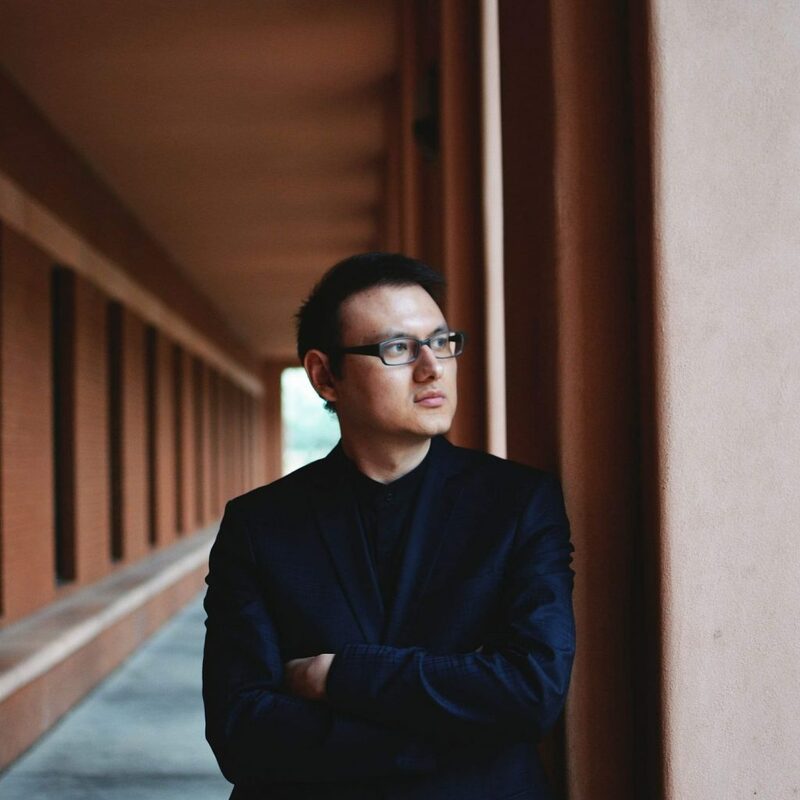 Continuing our commitment to women composers this season, we will open the concert with Caroline Shaw’s Entr’acte. Shaw is the youngest recipient of the Pulitzer Prize for music, and is one of the most important composers of her generation. Certainly, she is the most well-known. Individual tickets for Bridges of the Heart range from $20 to $35; senior and student discounts are available. The evening will conclude with a Champagne and Chocolate soiree for an additional fee; free for KCCO season subscribers. 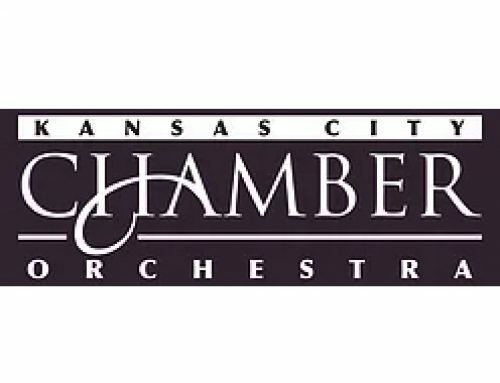 Purchase tickets online at KCChamberOrchestra.org or call (816) 235-6222.